Born in El Salvador in 1974, Dr Delacotera went to medical school in El Salvador from 1993 to 2000. In year 2002 he came to New York City to start his residency in Internal Medicine at Staten Island University Hospital (from 2002 until 2005). In 2005, he decided to move to Houston, as he had some relatives here and he likes the area and the weather very much. By September that year, started practicing medicine in Houston. 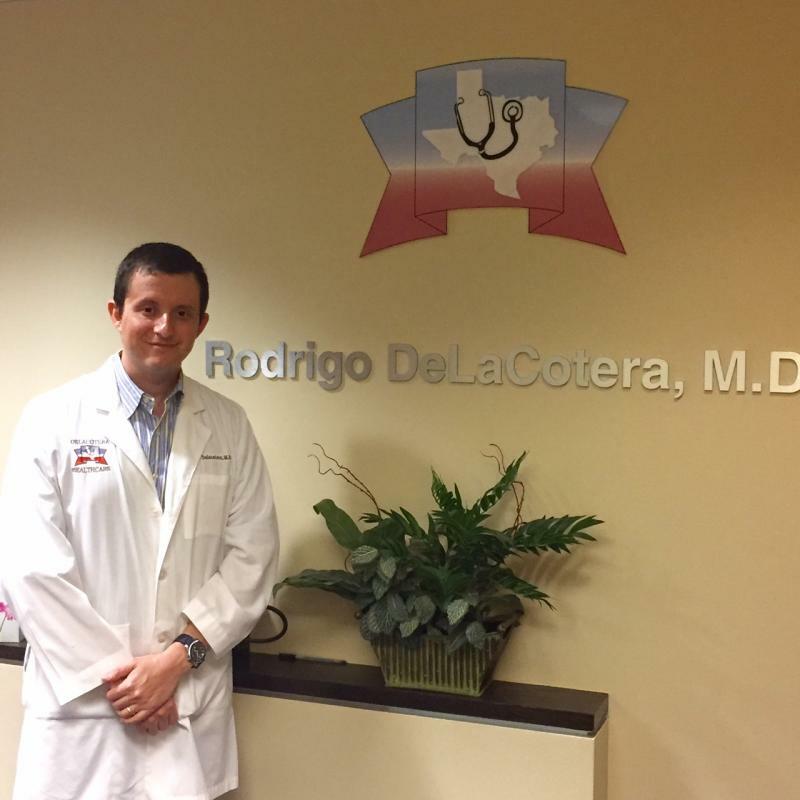 Dr Delacotera is Board Certified in Internal Medicine since 2005. Also he is a member of the American Diabetes Association ADA, American Medical Association AMA and American College of Physicians ACP.